Digital banking technology provider Crealogix has published a market research report suggesting that many banks aren’t doing enough to learn about their customers, which it argues will lead to reduced customer loyalty. The UK retail current account market has seen an influx of new competitors offering increased personalisation and other new customer-centric mobile banking features. 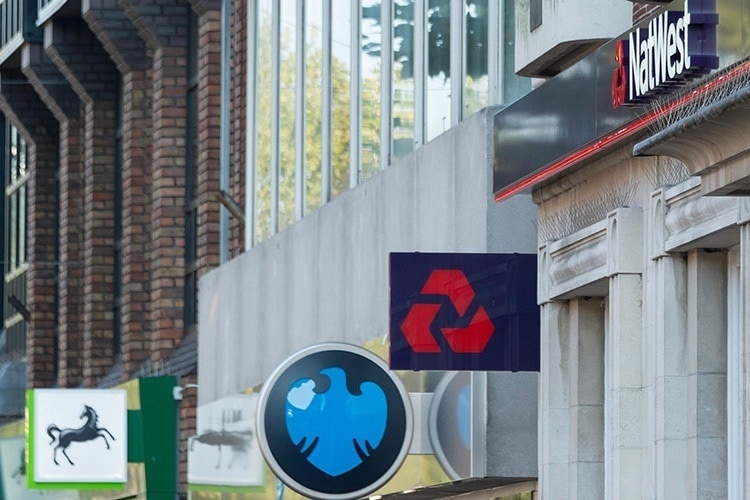 A new survey by Crealogix has revealed that less than one in ten UK current account holders recall being asked about their lifestyle or purchasing preferences by their bank, over the past year. The survey also found that personalisation is an important factor in customers’ choice of bank account provider: 46% of survey respondents stated they would be more likely to try out a new bank account if it provided personalised features based on their preferences and lifestyle. This jumps to over 70% among Gen-Zs (people aged 18-21), showing the heightened importance of personalisation for younger, digitally-demanding customers, who have been raised on smart data-driven recommendations from the likes of Amazon, Netflix, and Google. “Established banks struggle with legacy technology, which was never designed for creating a complex picture of individual customers or smart personalisation,” said Jo Howes, Commercial Director at Crealogix. “A modern, highly-customisable and mobile user experience platform is a must-have for the modern bank, as this enables flexible, ongoing collection of preferences and feedback. This can unlock the value of customers’ data, by translating it into personalised communications that are relevant for customers and keep them engaged,” Howes stated. Despite the low rate of feedback collection by UK banks, the survey of current account holders revealed that Gen-Zs and Millennials are over seven times more likely than older generations to recall being asked personalisation and lifestyle questions Crealogix attributed this to the higher proportions of younger people using mobile banking from providers which compete by offering more personalisation and lifestyle features. A quarter of under-37’s surveyed are using mobile-only challenger bank accounts. In the report, Crealogix advised retail and private banks to look beyond dependence on legacy systems, embrace open banking, and work with external solution providers to reduce technology costs and speed up the delivery of improvements to customer experience.